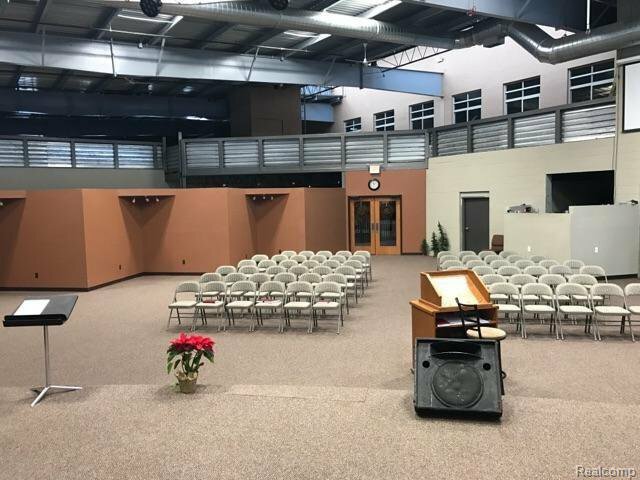 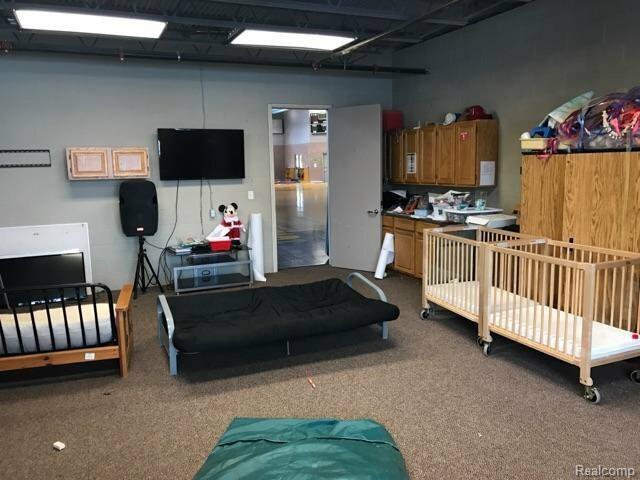 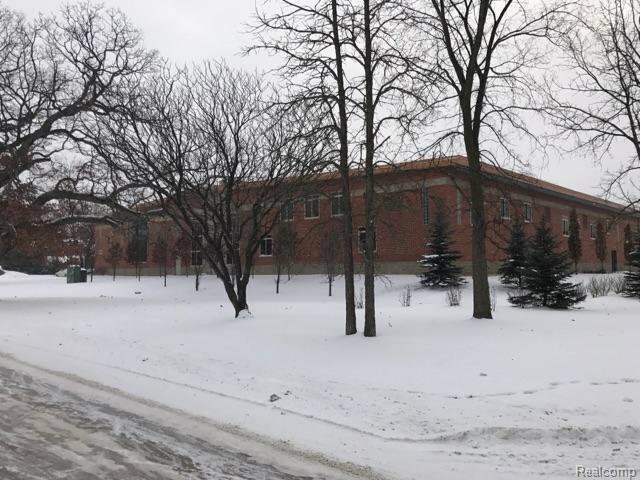 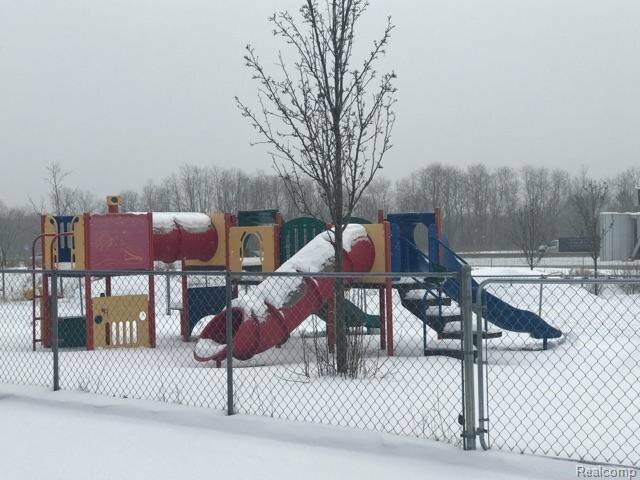 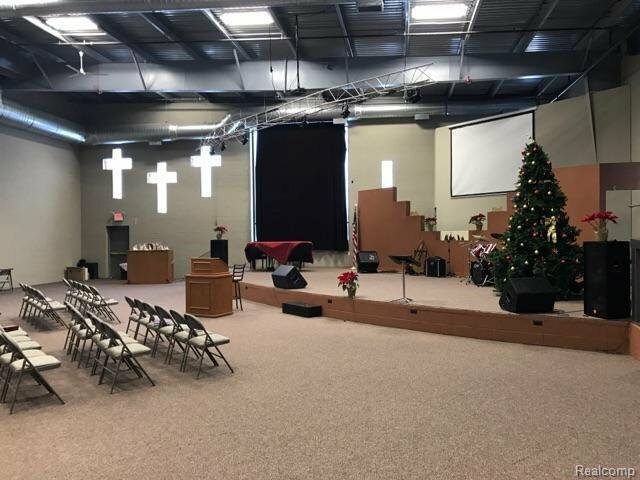 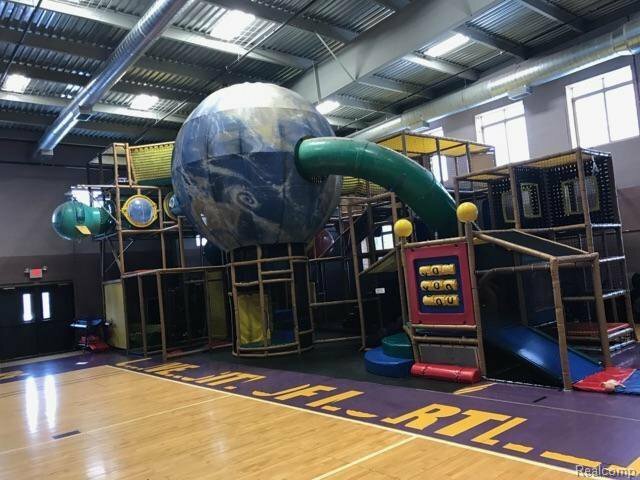 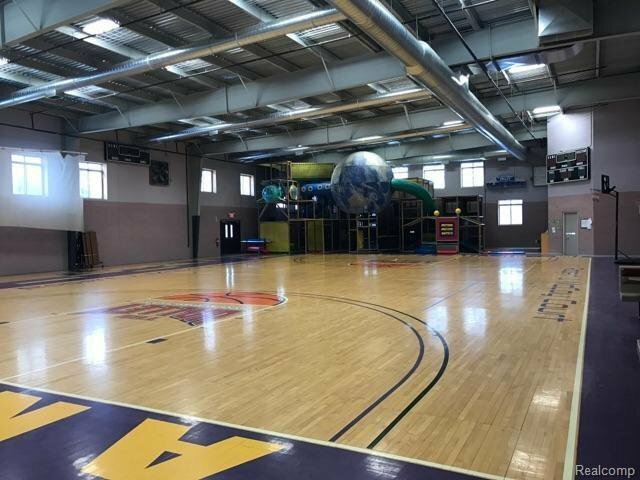 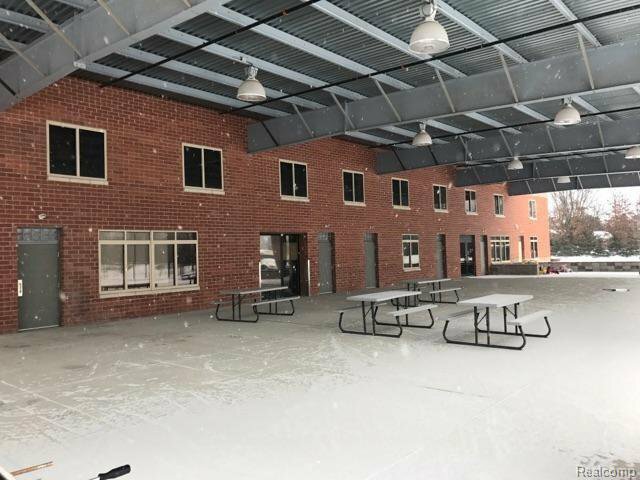 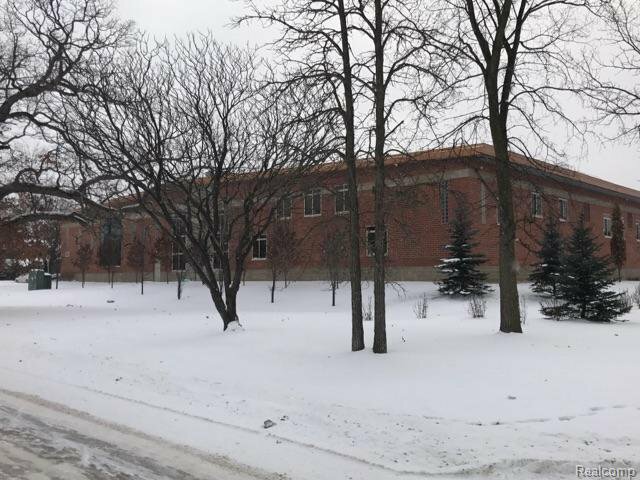 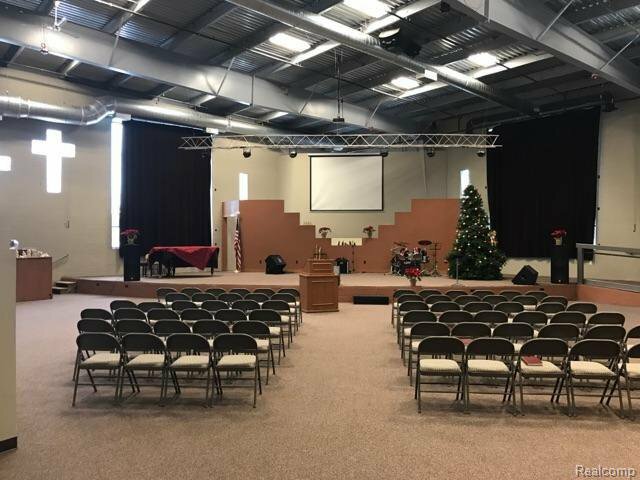 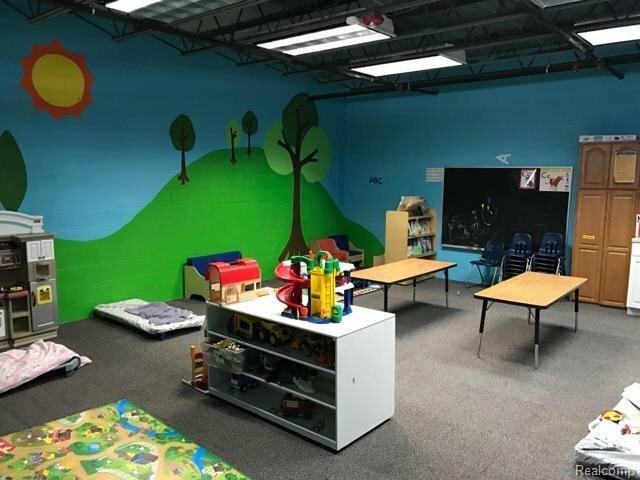 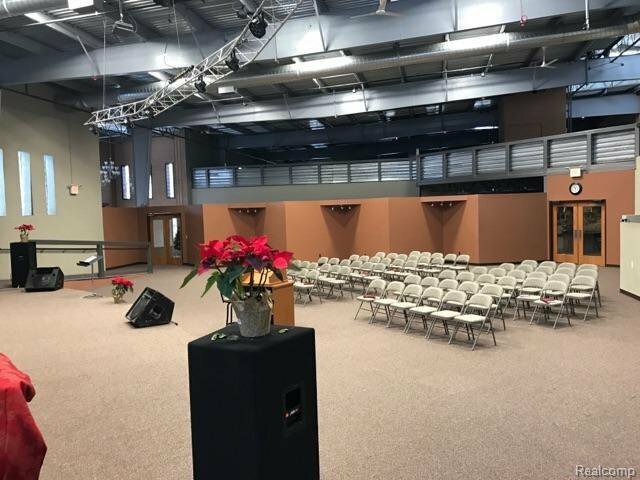 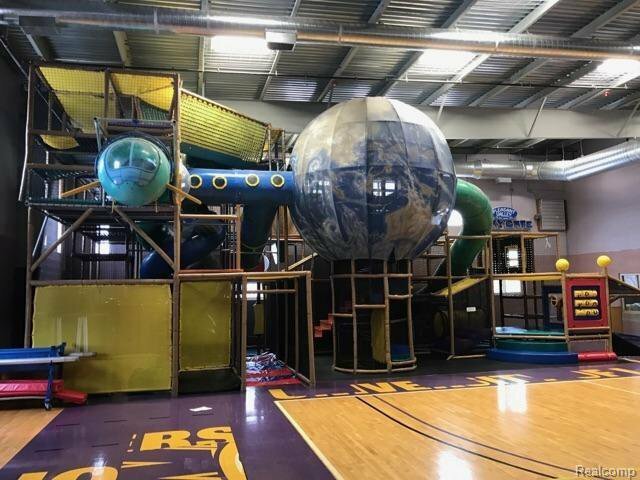 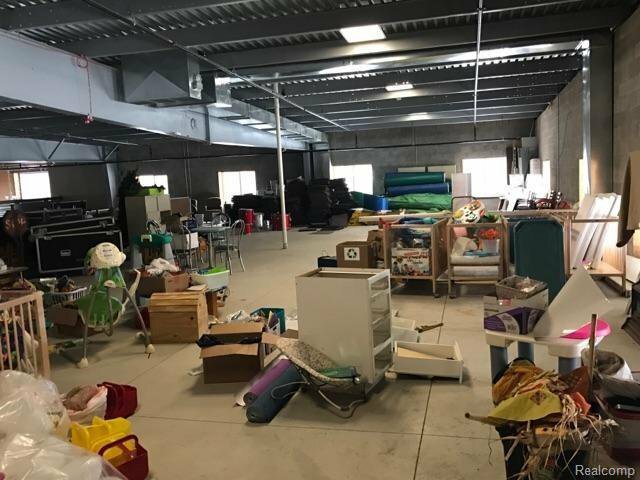 Great Location off I-96, Church seats 300+, has licensed Day care for 60 students, 90x40 Gymnasium, Large Lobby/Overflow Area/Cafe Area, 10 classrooms/offices, Fire Suppression (sprinkler system), Large Covered Patio, Fenced Playground. 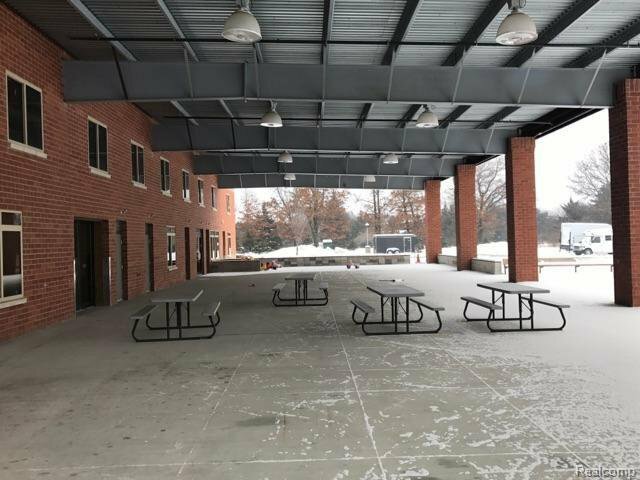 Covered Drive/Drop Off Area. 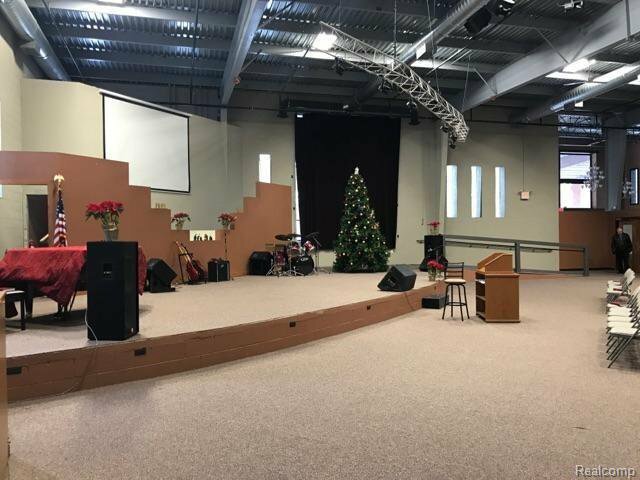 Note: 8000 sq. 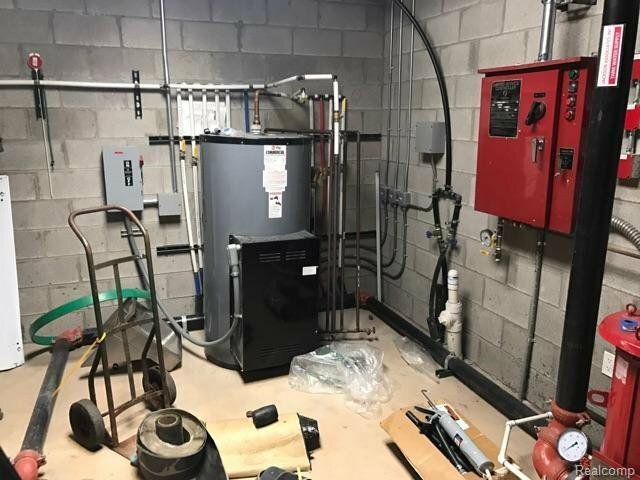 ft second story is prepped and ready to finish- includes elevator facility ready for lift, second set of steps, reserv water tank and prepped for additional restrooms. 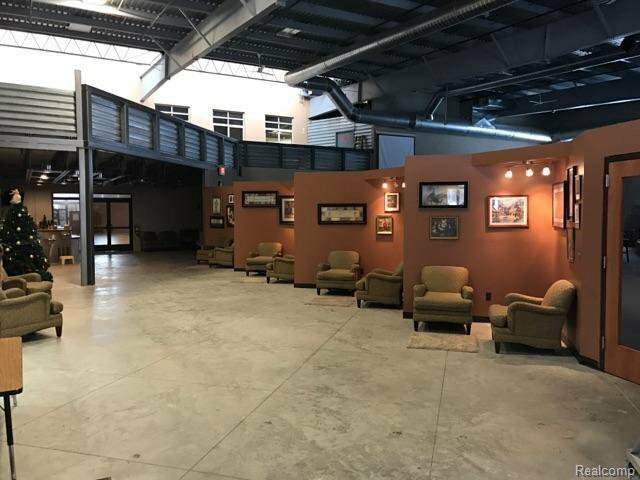 Listing courtesy of Real Estate Professional Services Inc.